Hyperpigmentation, brown spots often caused by too much sun exposure, can be insanely difficult to treat. I have used all sorts in an attempt to shift mine. I’ve tried numerous Vitamin C topicals and a special gel with my Sqoom device, which pushes actives deep in to the skin. I’ve also zapped with my ReAura home Fraxel laser, a type of laser known for tackling hyperpigmentation. My brown spots aren’t awful. Friends tell me they can’t really see any on my face – oh the wonders of concealer! But in spite of best efforts I do still have a small swathe of them above my left eye and on my left cheek. It’s a left over (as I’ve mentioned before) from last year’s summer hols in Spain; don’t forget to reapply sun protection after swimming (I believe I’ve mentioned this before too – sorry, painful memories!!). The most effective skin lightning ingredient is widely considered to be hydroquinone. 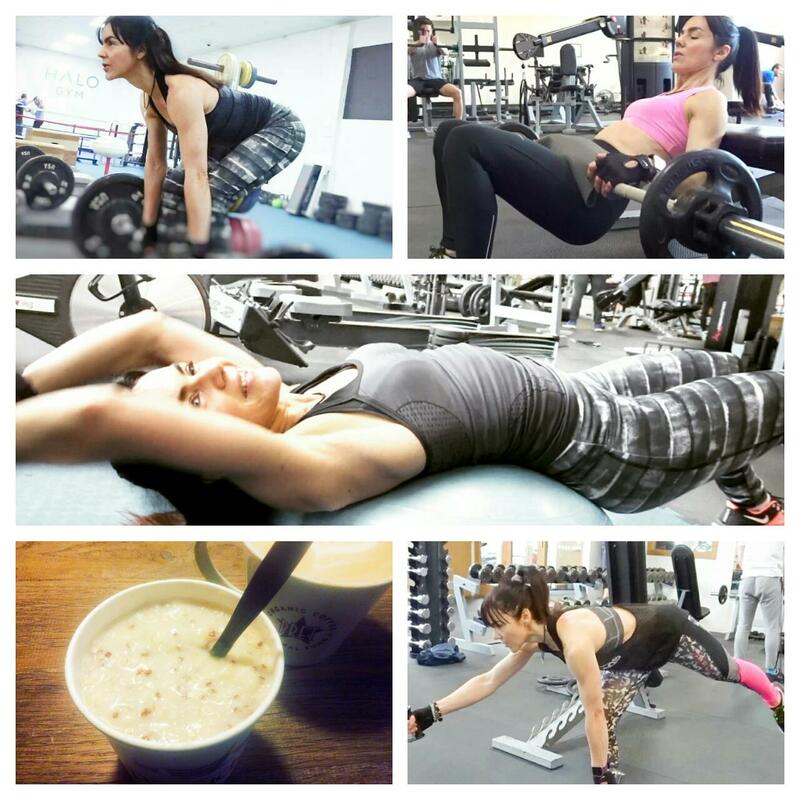 But it’s a banned substance in the UK due to concerns over its safety. So what, you may ask, has all this got to do with Chantecaille’s Vital Essence (or Essence Vitale)? Well, there’s a popular (and safe) alternative to hydroquinone. It’s called ‘arbutin’ and Chantecaille has added a decent amount of it to Vital Essence, in this reworking of the original formula. While the arbutin is a big selling point, Chantecaille bills this serum as an anti-oxidant, anti-ageing face and eye serum. 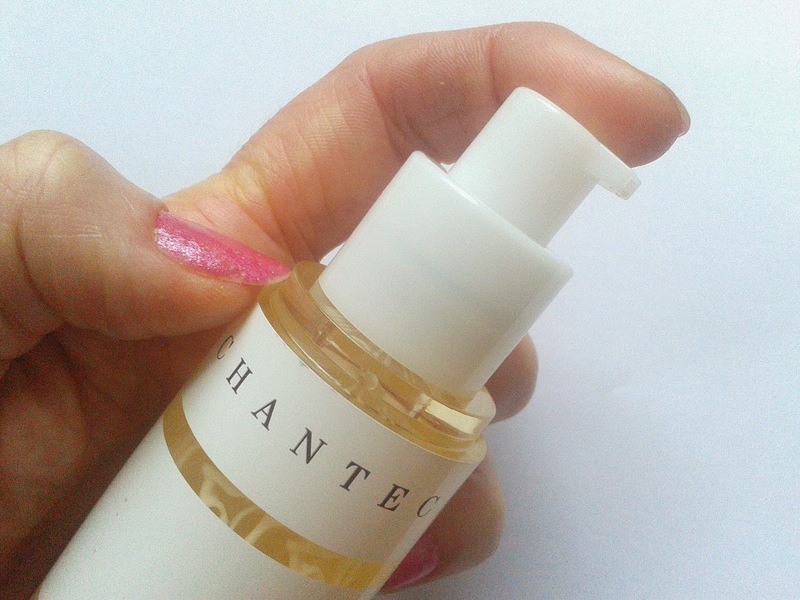 It’s worth emphasising that it can be used on the delicate eye area – bonus mark Chantecaille! All in all it’s an impressive list of ingredients, albeit in different concentrations. And for those who don’t like synthetics, Chantecaille says this formula is 89% natural. That includes a base of pure rose water, and oh boy can you smell it! Take the cap off and you get an instant smack of this most romantic of flowers. The texture here is a gel - colourless with swirls of white cream suspended in the formula. I’ve been applying it day and night, 3 pumps a time starting with the eye area, for the last 4 weeks. So that’s the ‘what it is’, ‘what it smells like’, ‘what it looks like’, and ‘how to use’ all sorted. Does it work? Of course it’s notoriously difficult to measure skincare efficacy, but I always set the best test conditions I can. Vital Essence is the only skin lighting product that I have used during the test period and the only serum. Progressively, over the weeks, I’ve noticed an improvement in the clarity of my skin. It’s got a new found radiance that I am really happy with. As for pigmentation, I feel there has been slight, though it is only slight, fading - I really think my brown markings are ox stubborn! But it’s an improvement and as I’ve only been using the serum for 4 weeks, I’m hopeful with continued application fading would endure. Elsewhere, there’s been some shrinkage to my few broken capillaries. I really wasn’t expecting this and I can’t pin down what ingredient or otherwise may be responsible for it. But again it’s visible and I’m overjoyed. 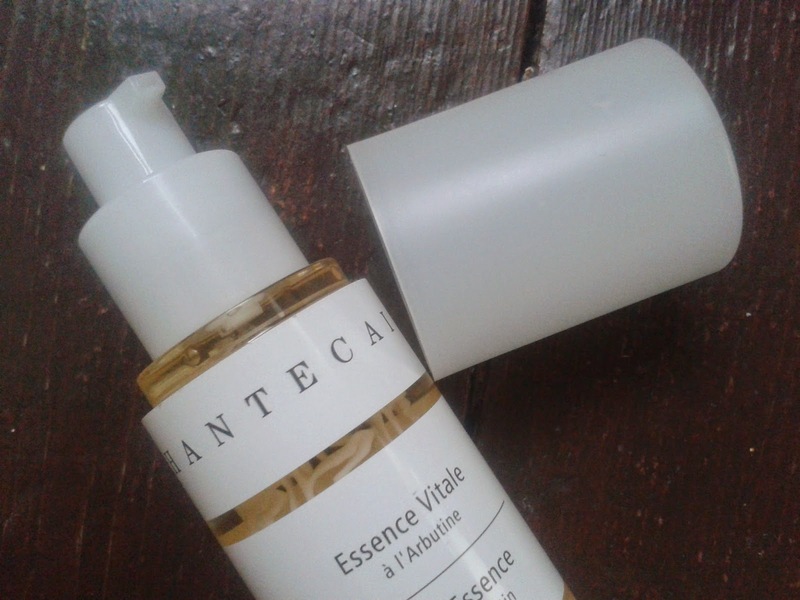 Chantecaille Vital Essence with Arbutin costs £90 for 50ml. That may seem pretty expensive but a lot of serums come in a standard 30ml size, so a ml for ml comparison is worth doing. It’s available to buy from Space NK here. My wife has been looking for something like this… thanks for posting! Sounds great plus I love the fact it's mostly natural ingredients!